ATHENS, GREECE — Fitch Ratings has upgraded Greece’s credit rating from CCC to B-, a one-notch improvement that still leaves the bonds issued by the crisis-battered country well below investment grade. 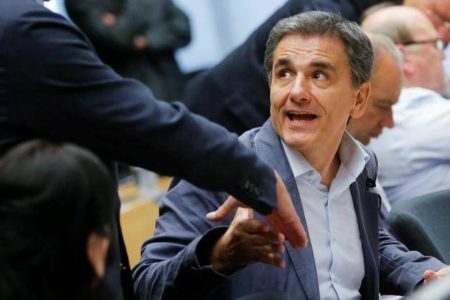 A Fitch statement added that other European countries using the euro currency were expected to grant Greece substantial debt relief next year. 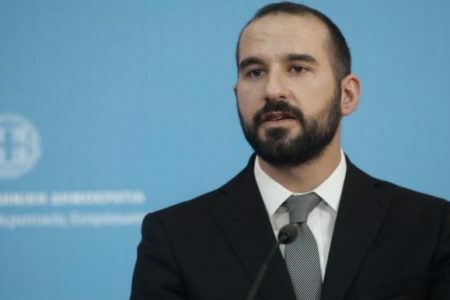 It said that would boost market confidence and help Greece finance itself directly by issuing bonds after its current bailout program ends in a year. Fitch said Greece’s political situation had become more stable and that there was “limited” risk of a future government reversing bailout-linked austerity and reforms.